OAK RIDGE, Tenn. — A Tennessee chapter of one of the most conspicuous professing atheist groups in the nation has decided not to persist in its complaint against a music teacher at a public elementary school who played Handel’s “Hallelujah Chorus” during the morning announcements. “FFRF-ETC is not going to continue to pursue this issue,” Aleta Ledendecker of the East Tennessee chapter of the Freedom From Religion Foundation (FFRF) recently wrote to the Oak Ridger, stating that the group believes that there are “more egregious” Church-State separation issues to address. She noted that the school district was not going to capitulate to her request that the song not be used again. As previously reported, Ledendecker emailed Linden Elementary School Principal Roger Ward last September to assert that airing a clip of the “Hallelujah Chorus” over the loudspeaker could be considered religious proselytization. Ledendecker asked Ward to ensure that no religious-themed music be aired in the future. However, the school replied by advising that the teacher only used the song because the class was studying George Frederic Handel that week, and only 20-30 seconds of the composition was aired. A different composer is studied each week. 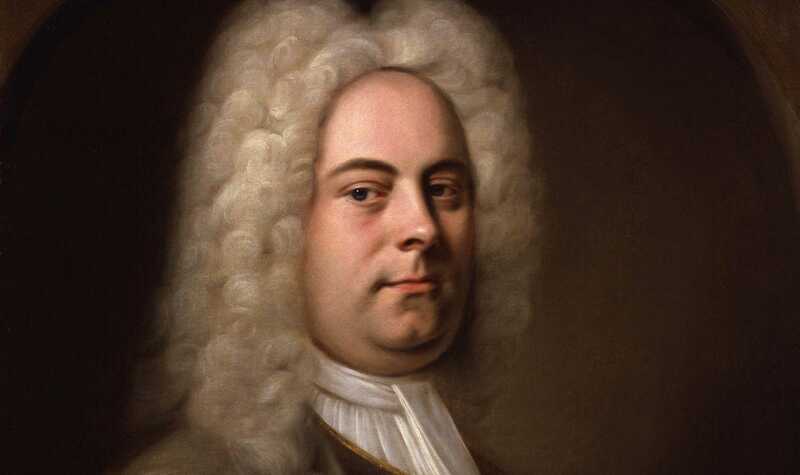 “The passage was selected to correspond with the school’s overall music curriculum that, for that particular week, featured the musical works of George Handel,” an unidentified school district representative told conservative commentator Todd Starnes. “The criticisms articulated by Ms. Ledendecker appear to have been based upon insufficient information taken entirely out of context, incorrect assumptions about the school’s music curriculum and a fundamental misunderstanding of the First Amendment’s relationship with historically sacred classical music compositions being taught in a public school music curriculum,” they said. As previously reported, while some state that God and government must remain separated, others note that the nation was founded by those who believed that America could not expect to be blessed if it failed to acknowledge and honor Almighty God. 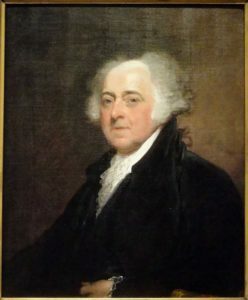 On March 23, 1798—less than 12 years after the signing of the U.S. Constitution—John Adams, the second president of the United States called for a day of national repentance, prayer and fasting.